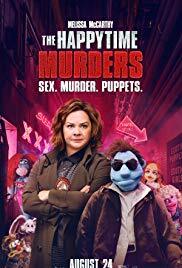 Tony's Talking Pictures Blog: New on Blu-ray & DVD December 4, 2018 "Mission Impossible: Fallout" and "The Happytime Murders"
New on Blu-ray & DVD December 4, 2018 "Mission Impossible: Fallout" and "The Happytime Murders"
All in all “The Happytime Murders” is a film offering little reward in exchange for your time. Believe me you won't get this hour and 31 minutes back. In the 6th installment of the “Mission Impossible” series, Ethan Hunt and his IMF team, along with some familiar faces, race against time after a mission gone wrong. 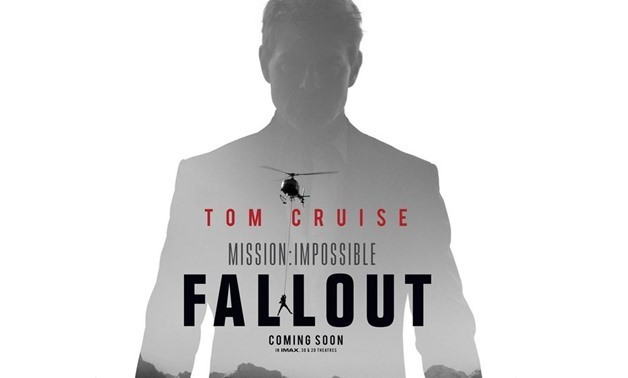 “Mission Impossible: Fallout” is one of the most thrilling cinematic experiences you'll have this summer. The film offers up an intense espionage story mixed with heart-pounding non-stop action and breathtaking stunt work from beginning to end. It's no secret that Tom Cruise, who produces the film, does a majority of his own stunt work in the movie. That fact, I believe, brings the audience closer into the action of the film, escalating the thrill factor. But supporting those thrills and spills is a terrifically well-written script and wonderful performances by Henry Cavill, Simon Pegg and Ving Rhames. “Mission Impossible: Fallout” is a rip-roaring, summer blockbuster and deserves an A.